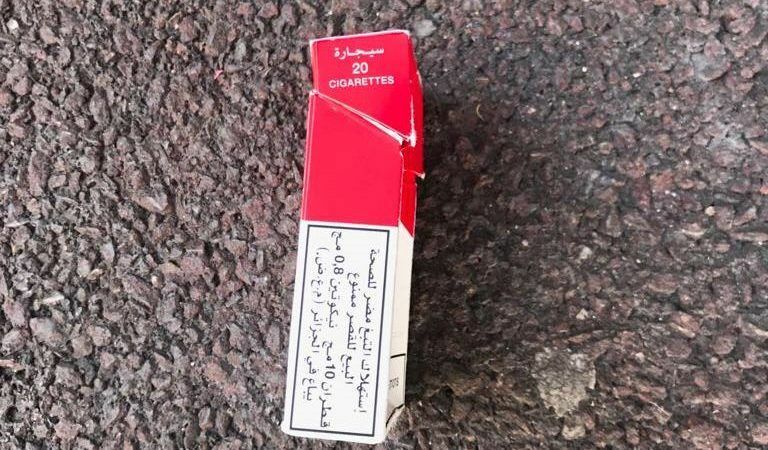 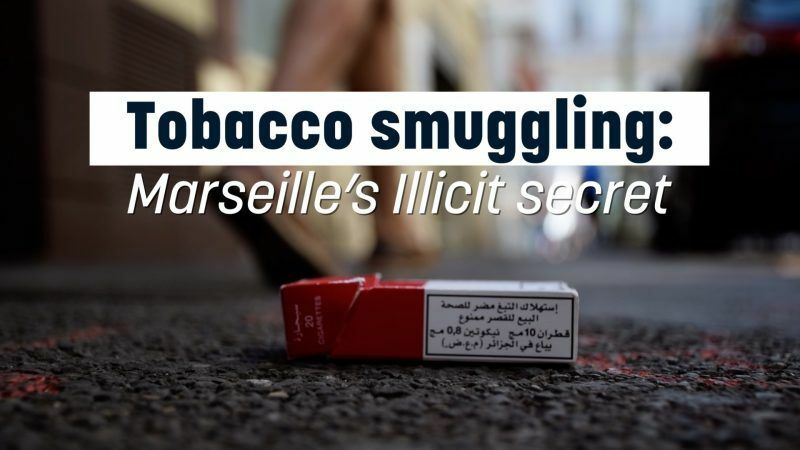 The increasing flow of genuine cigarettes from Algeria into Europe is giving politicians a fresh headache. 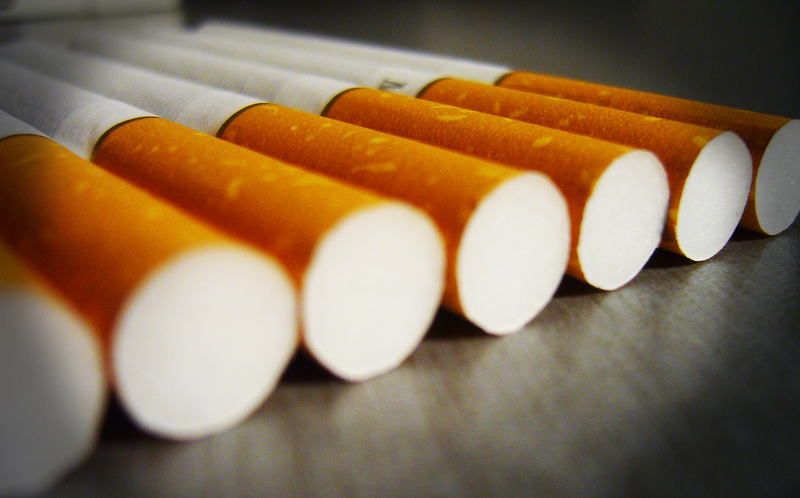 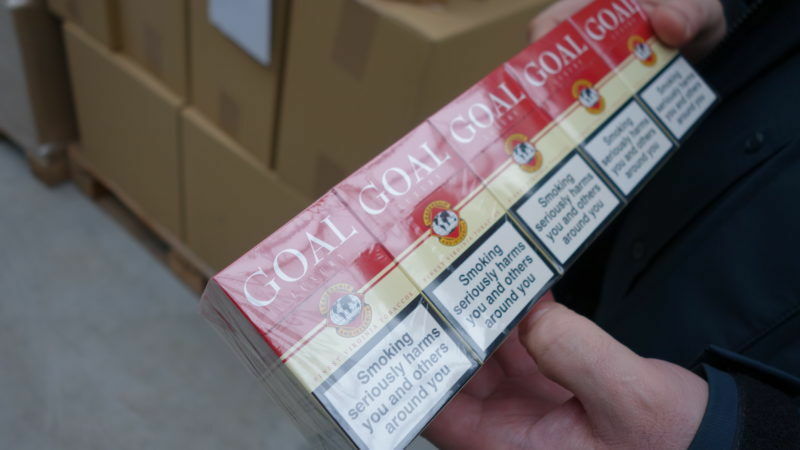 The drive to impose plain packaging on tobacco products, in the hope of discouraging current and potential smokers, has pitted the World Health Organisation (WHO) and the EU against the tobacco industry. 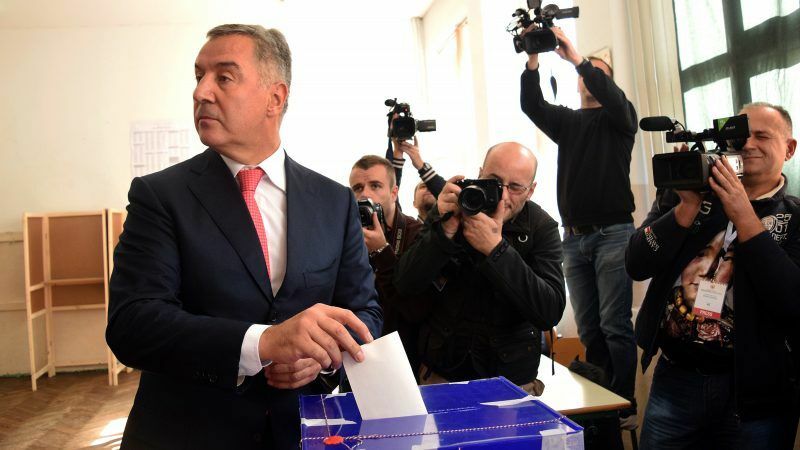 Montenegro's six-time prime minister Milo Djukanović, who dominated politics in the tiny Balkan nation for decades before stepping down in 2016, announced his comeback Monday (19 March) by saying he will run for president in next month's vote. 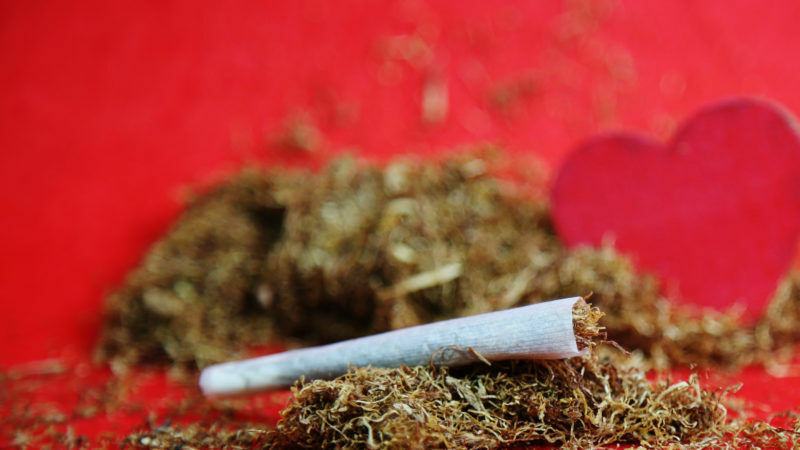 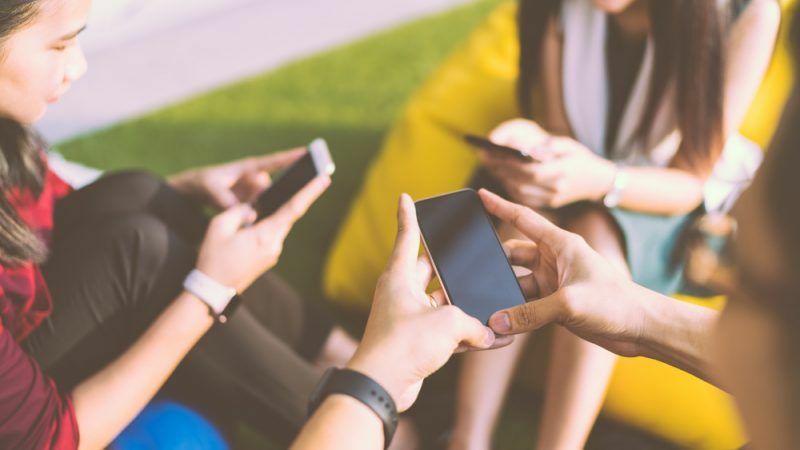 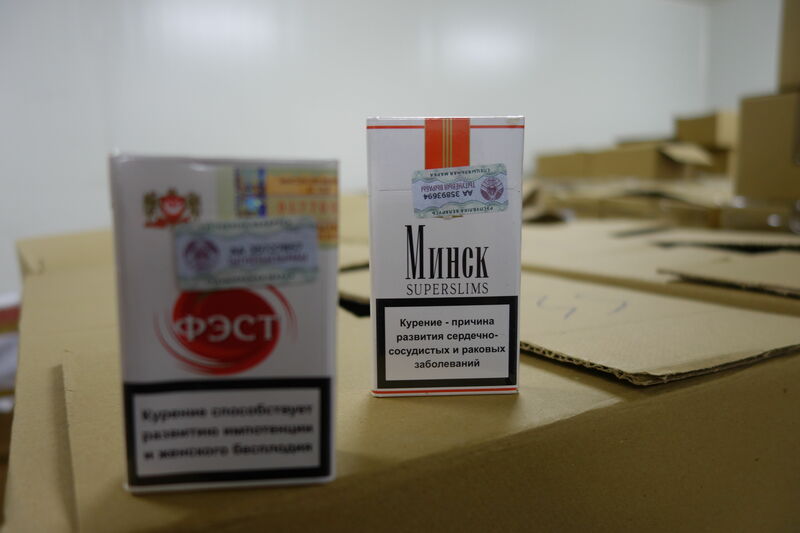 The illicit tobacco trade, representing 10.4% of the global cigarette market, is becoming an increasingly important issue with severe overall repercussions on finance, taxation, public health and international security. 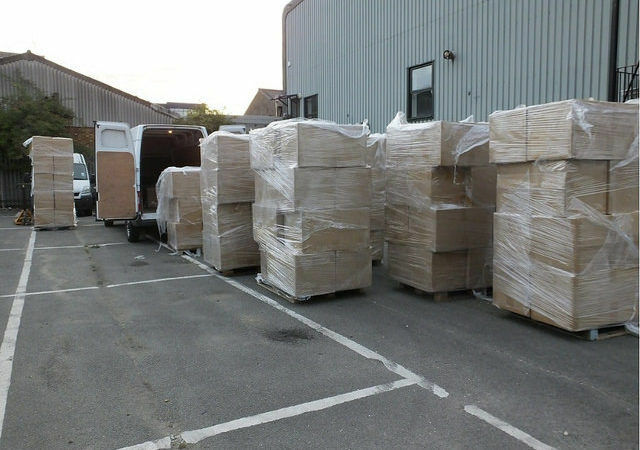 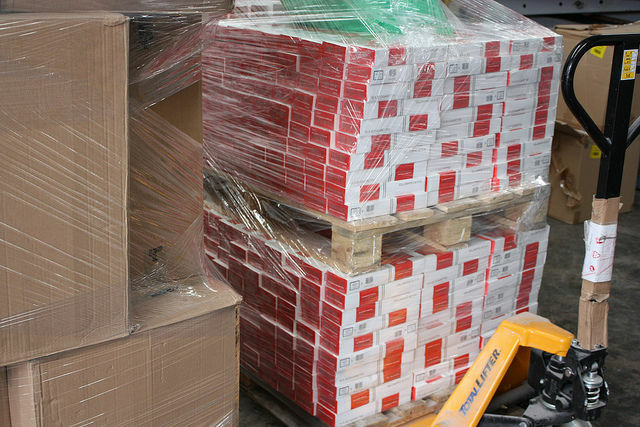 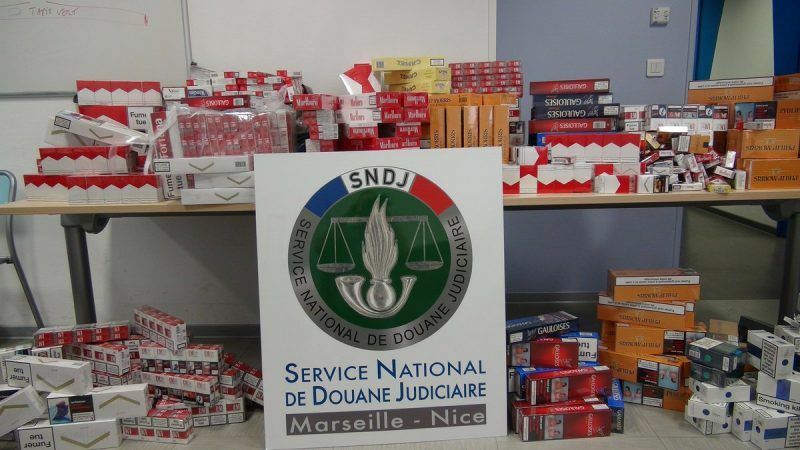 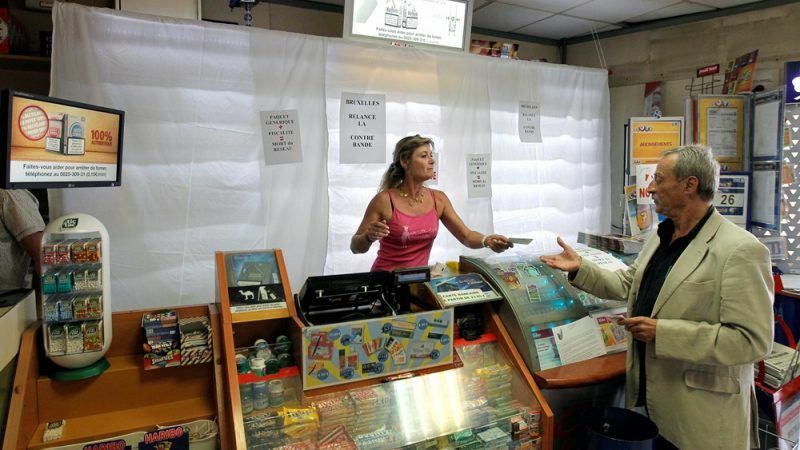 Cigarette smuggling costs national and EU budgets more than €10 billion annually in lost public revenue and is a major source of organised crime, including terrorism, Margarete Hofmann told Euractiv in an interview. 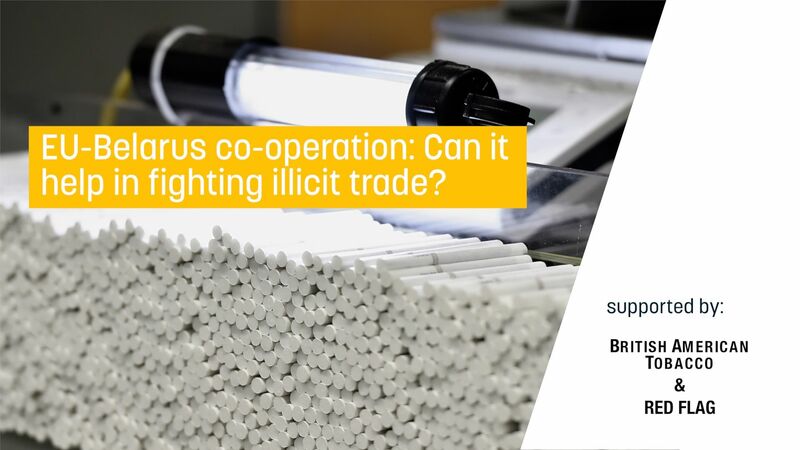 The trade in illicit tobacco is a massive problem, but the European Commission has been presented with a golden opportunity to strike a blow against the smugglers. 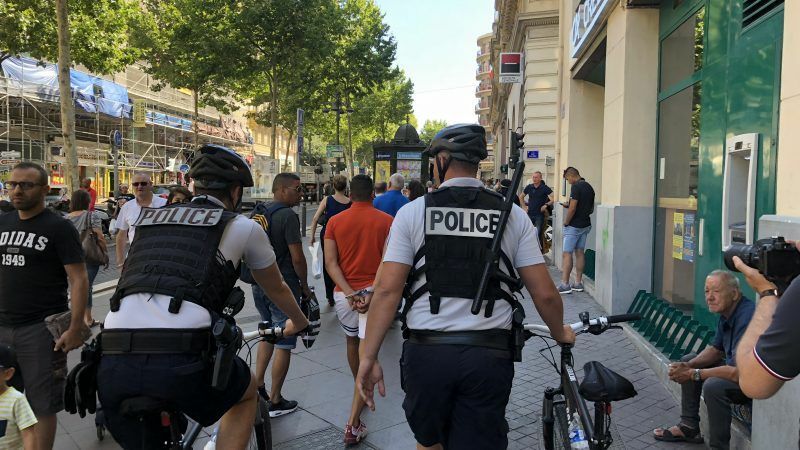 But it must look long-term, writes Eric Lequenne.